Support Women in Camp today! 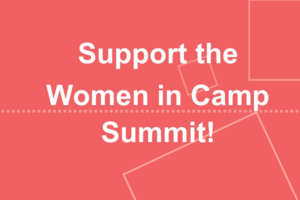 Support the Women in Camp Summit today! 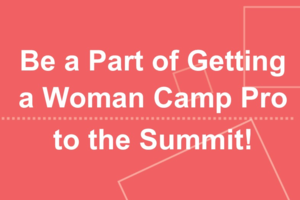 Be a part of helping to get more women to the Summit! Help cover half of the cost for 1 person to attend. A $300 donation at this level will cover the full cost for 1 person's fee. 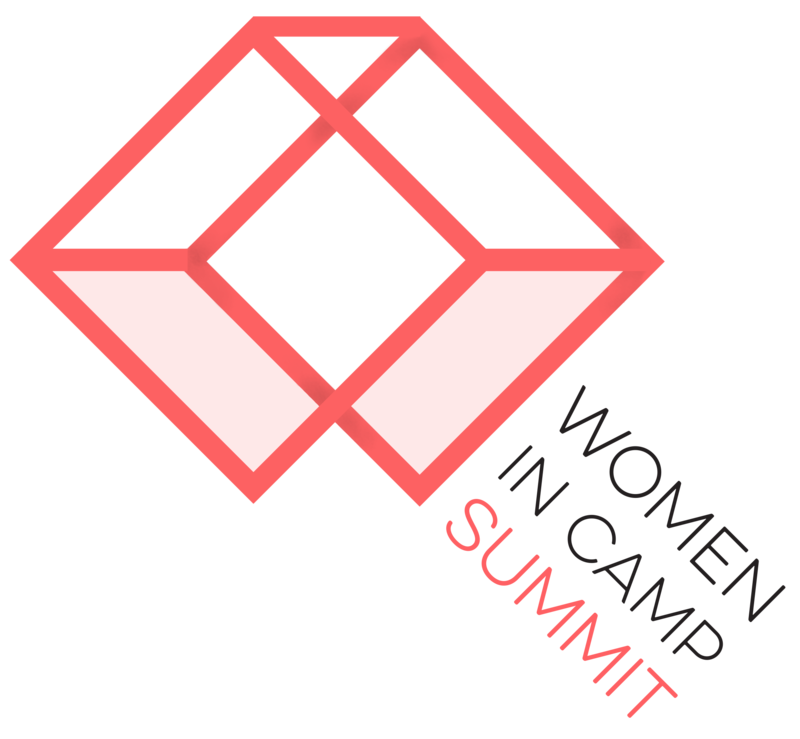 Female identifying camp professionals from all over North America will be attending the first Women in Camp Summit this November. Throughout the three day event, women camp pros will have the chance to take part in professional development, networking, and being part of a collective group that strives to make the workplace and world more equitable. This event will be an empowering gathering of women who will leave with new connections and dynamic professional development. The committee has worked very hard to keep the cost as low as possible through heavily subsidizing the cost, bringing on sponsors, and more. However, not everyone can afford to come. This is where we need your help! By contributing to this fund, you are helping to offset the cost for those who simply cannot afford the costs associated with attending the conference. This fund has been designed to help cover the costs for participants who request assistance. Anyone who requests assistance and receives funds will also commit to helping as a volunteer during the event. We want this Summit to be an inclusive space for all those camp professionals who identify as women, despite their economic status. Will you help us? 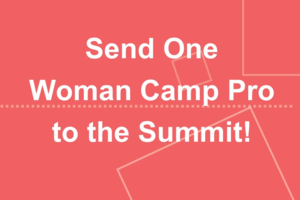 Every dollar helps us get more women to the Summit! 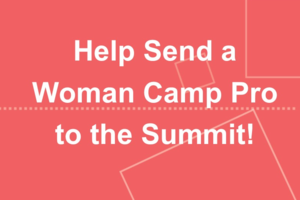 The Women in Camp Summit is organized by the American Camp Association, Illinois, a 501(c)3 organization, making your donation tax-deductible. Thank you for supporting Women in Camp! Camp is an amazing experience - whether you are a child attending camp, a staff member, camp director or an adult who went to camp as child! Camp changes lives! The American Camp Association, Illinois is 501(c)3 not-for-profit organization that focuses on sending children to camp through its various funding programs, providing professional development for camp professionals and facilitating the national American Camp Association Accreditation program at the local level. With over 100+ member camps, 300+ individual members, an additional 75 agencies and the generosity of donors, ACA Illinois' funding programs provided over 4,600+ youth from Illinois the opportunity to develop life skills at camp.